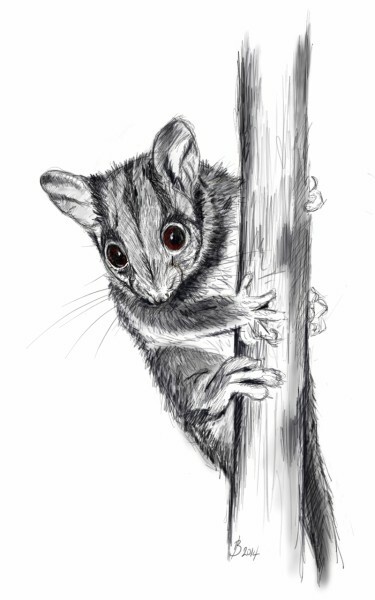 OK so you probably think that I’m off with the fairies but I DID see a fairy – a forest fairy as Leadbeater’s Possums are affectionately known. These possums are incredibly difficult to see in the wild and I can’t lay claim to having done that (although I have tried). This one was in captivity but it was still a special moment for me. I’ve seen them before at Healesville Sanctuary in the nocturnal house. But for some reason this time was a little different. The nocturnal house was pretty much empty so it was lovely and quite. Two possums were very active in the display which was exciting. I was quite close to the glass when one of the possums came right up a branch that led to my where I was standing. I hadn’t really noticed the branch before but it meant that I was now nose to nose with a forest fairy. I realised I was holding my breath as the possum paused for a considerable time seemingly looking directly at me. Of course he could have been admiring his own reflection as I don’t imagine that he was able to see me. However it was a very touching moment and actually made me tear up. Even more so when I know just how precarious the future of this remarkable species is. Thought to be extinct for over 50 years, a small colony was found in Marysville, Victoria in 1961. We were given a second chance to preserve this wonderful possum and many people are working hard to that end. However the fact remains that we could once again lose this species. The world would be a distinctly poorer place without these real-life fairies. So for me it was not just the moment of intimacy that I enjoyed with my little friend that led to my strong emotion. It was the knowledge that we may lose them completely. That would be utterly tragic. 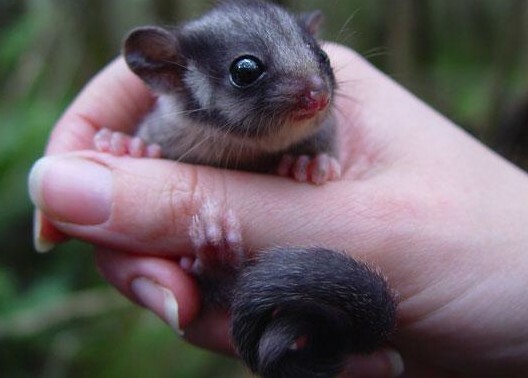 Please read more about the Leadbeater’s Possum and the great work that Zoos Victoria are doing to try to save them. And, just maybe, there is something that you can do to help. Thanks for taking the time to leave a comment Darrin. That’s an amusing story!